Soraya brings enchanting, professional, high energy and classy belly dance entertainment to any event. She will make your event memorable! 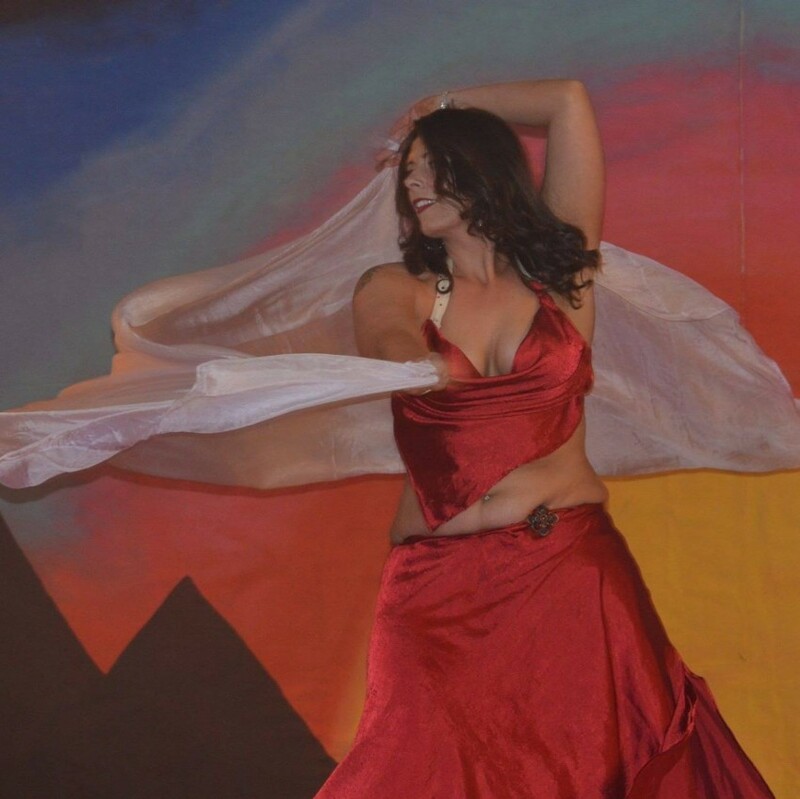 Soraya is a professional belly dancer and instructor from Fort Wayne, Indiana with 10 years dance experience and not only offers short dance performances but specializes in instructional parties! Contact Soraya today to inquire about performances, instructional parties, group and private lessons. I had Soraya over to my house for my daughters 16th birthday party to teach basic Belly Dance moves to the group of 10 teen age girls. Before speaking with her, I had several ideas of how to celebrate this big moment and was very glad that Soraya was my final decision. She brought everything that was needed to teach. Including descriptions of the moves, great music and hip scarves so that the girls jingled when they shimmied. She encouraged the girls to feel comfortable with themselves even though some were very reserved about joining. Her love and passion for the dance was so infectious that everyone was moving and shimming and dancing and having the time of their lives. My daughter loved it so much she started taking classes shortly thereafter and we haven’t looked back. Soraya started her dance journey in 2005 in South Bend, Indiana with renowned dancer Ruby Jazayre. She has had many fabulous instructors since then; taking workshops and private lessons from the best dancers in the United States including Samantha Karim, Emily Marie, Estela of Vegas, Dalia Carella of New York and Carenza bint Asya Of Indiana. Soraya performs with her Troupe (Troupe Taleeba) at belly dance shows and charities around the Midwest and many festivals in the Fort Wayne area. She is for hire as an instructor and performer. Currently, Soraya is being mentored by Belly Dance master instructor Sherena of Ohio and will be dancing competitively in 2016. Soraya needs access to a sound system with an auxiliary cable. Soraya does not perform at bachelor parties. 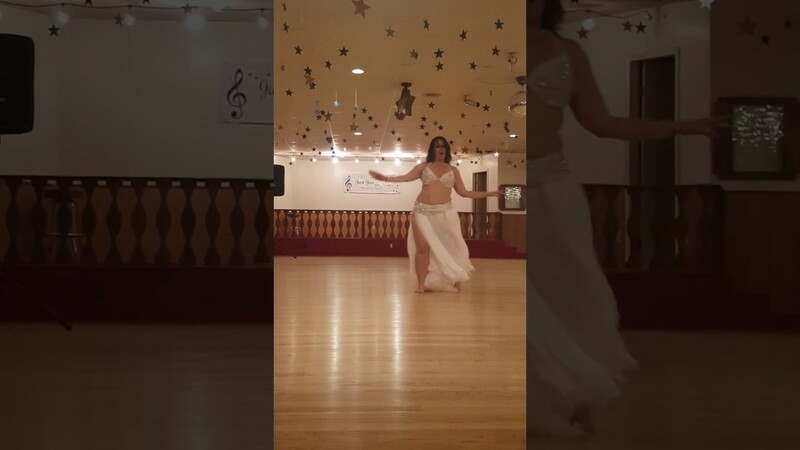 My dance style is influenced by Egyptian, Turkish, American Caberet and middle eastern style belly dance.